Our software development solutions help you stay ahead of the competition, disrupt markets, transform industries, and solve your business pains. 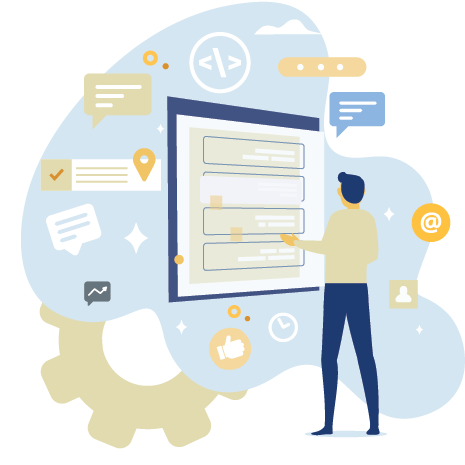 We offer full-cycle development of custom software, mobile and web applications together with strategic consulting, competitive analysis, and project management. From prototyping to implementation, we build custom web applications for financial, retail, healthcare and other industries. Our team assists you with your product strategy to help you increase sales, streamline operations, reduce costs and improve customer experience. 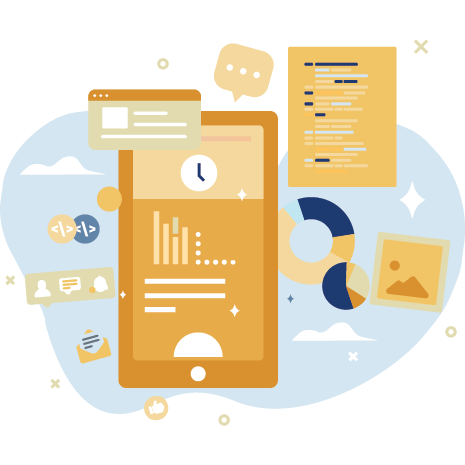 To improve client engagement, boost sales and optimize operations, our development team will use agile methodologies and latest tech trends to create mobile applications your customers will love. 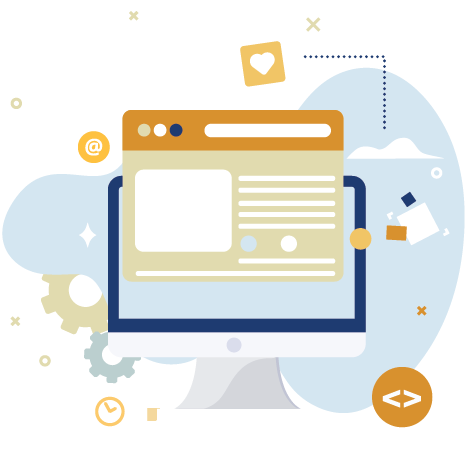 We will help successfully migrate your legacy software, streamline and evolve existing front-end functionality or build a highly efficient software solution from scratch in a cost-effective manner without compromising your product quality. We analyze your IT capabilities and implement cloud-native technologies to help you streamline and automate your workloads. Our projects managers will ensure the development process goes smoothly and lies within the scope of work, time, and budget. Our quality control team will run manual and automated tests to eliminate problems and bugs, optimizing your software performance. to discuss your project requirements.